A lack of proper training equipment has been one of the major factors limiting the advancement of minimally invasive surgery. 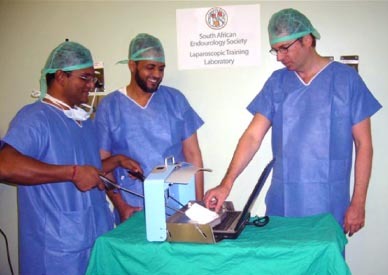 Unlike open training, laparoscopic training requires costly tools and facilities. 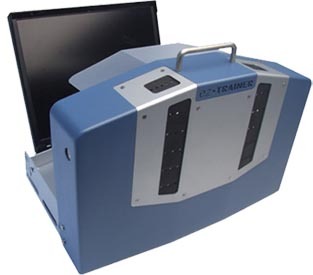 To address these issues, FAMIS supported a collaboration between urologists at UC Irvine and Columbia University to develop the new EZ Trainer. This remarkably portable system has been shown to be highly effective for laparoscopic training, and its low cost has allowed it to become an essential tool in residency programs around the world. Now even the experienced surgeon can now practice new techniques, refine existing skills, or simply warm up before a procedure.